We gladly want to introduce to you an addictive fruit slots game called Slot Fruits Machine Freestyle which features realistic slots gameplay that will produce an incredible fun for all of you fans of casino games. 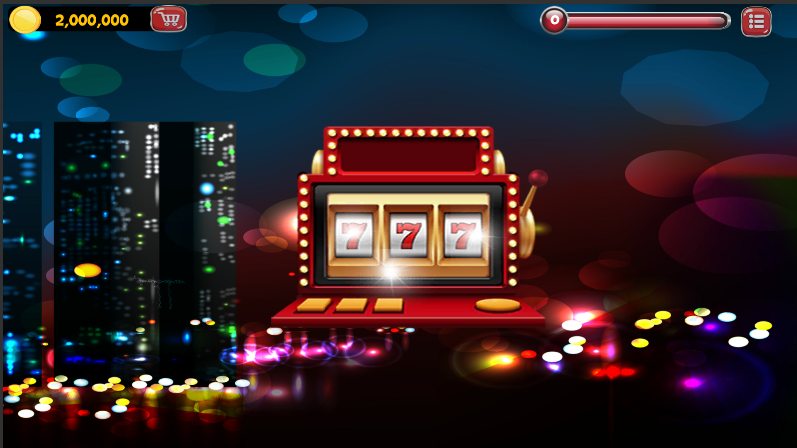 Try your luck, spin the wheel manual or with auto spin and expect a chance to win huge jackpots as you play and progress in this wild casino slots game. Make a maximum bet to win the maximum jackpot.